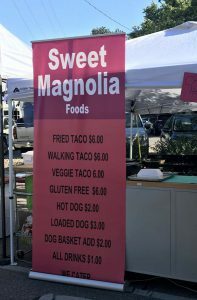 Featured vendors for Tuesday, August 14 are Bigelow Family Farm and Sweet Magnolia Foods. 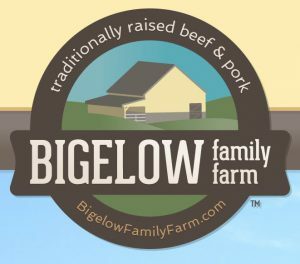 Bigelow Family Farm near Winterset is owned and operated by Jake and Crystal Bigelow. All of their animals are born and raised on the farm, and nearly all the food they eat is grown on it, too. The animals are on a diet of NON-GMO corn and are never given growth promoting antibiotics or hormones. The Hereford beef and pork quality is also enhanced by finishing them in open lots with shelter where they are able to move freely and breathe fresh air. This week’s specials are ground beef for $5/package and gourmet pork hot dogs for $4/package. 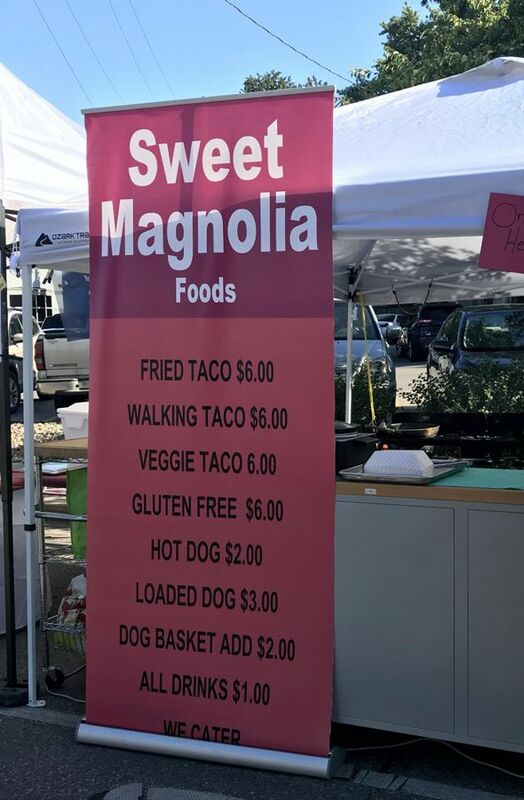 Sweet Magnolia Foods is owned by Kirby and Kayde Heidt, have been bringing fried tacos to Beaverdale Farmers Market for several years. Popular varieties include walking tacos, veggie or gluten free, plus the classic fried tortilla with lots of fillings. Music is provided by Ace Jones from Marion, Iowa. He’s a singer/songwriter who performs from street corners to big fairs and festivals all over the U.S. His eclectic and catchy tunes range from originals and covers with hints of Folk, 90’s pop and rock, country, Americana. Visit the market between 4:00-7:30 pm, choose a fine sandwich or taco and a beverage, and listen to some great music!